As the winter season rapidly approaches, the Northwest Avalanche Center is preparing once again to provide daily mountain weather and avalanche forecasts for the Olympics and Cascades. 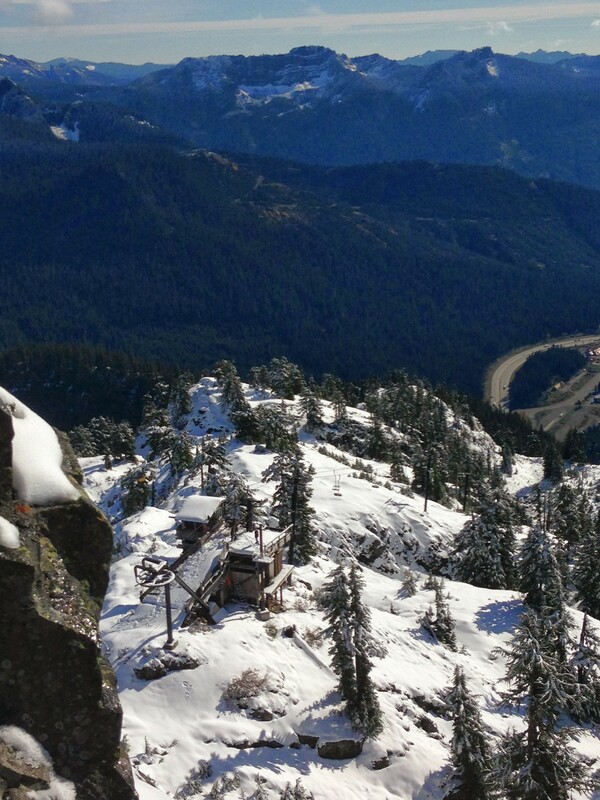 Preparations include outreach events, office maintenance, standard training, administrative tasks, weather station installation and repair, and preliminary forecasting for program cooperators such as the National Park Service, Washington State DOT and Pacific Northwest Ski Area Association. We will begin issuing regular mountain weather and avalanche forecasts when sufficient snow has accumulated at moderate and lower elevations to create potential avalanche danger. Usually, regular forecasts begin mid to late November, but in low snow years the start date can be later. As always, these forecasts do not apply to developed ski areas or highways. During the fall, the atmosphere experiences significant cooling at higher latitudes. As this cold northern air is mixed progressively southward by fall storms, pronounced changes in the air temperatures occur over the Pacific Northwest. These large temperature variations can result in a rapid decrease in the snow stability in areas containing sufficient snow to avalanche. Wet and cool weather depositing substantial snowfall at the higher elevations can result in locally significant avalanche danger. The most likely avalanche problems (previously called concerns) to encounter in the fall include storm and wind slab and loose snow avalanches. For more information on avalanche problems, please see http://avalanche.state.co.us/forecasts/help/avalanche-problems/. In the fall these avalanche problems are usually confined to permanent snow fields on the volcanic peaks and the alpine regions of higher non-volcanic peaks. Generally, the shallow fall snowpack at lower and mid-elevations still has vegetation and other anchoring to prevent avalanches. Use standard avalanche risk management if traveling to higher elevations with enough snow to avalanche.